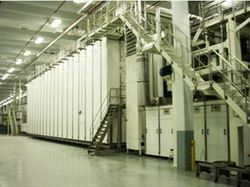 We offering you a complete choice of products which include Pasta & Snacks Dryer such as Snacks Dryer, Pasta Dryer, and Vermicelli Dryer. 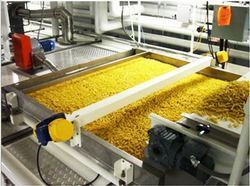 We are offering Pasta Dryer. We are offering Snacks Dryer. 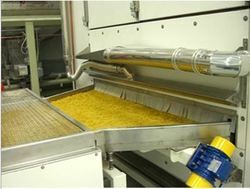 We are offering Vermicelli Dryer. Looking for Dryer Machine ?